One of the most beautiful states in India and one of the most picturesque places on earth, Kerala is rightly named as “God’s Own Country”. It is the pristine beaches, the coconut palm fringed sea shores and the lush green mountain regions of Kerala that have drawn honeymoon couples, family groups as well as adventure lovers to Kerala time and again. Whether it is because of tourism or because of the finance hub that is growing in the state, Kerala is becoming a hotspot real estate investment. People from different parts of the country as well as foreigners are also considering Kerala as a very profitable real estate investment option. 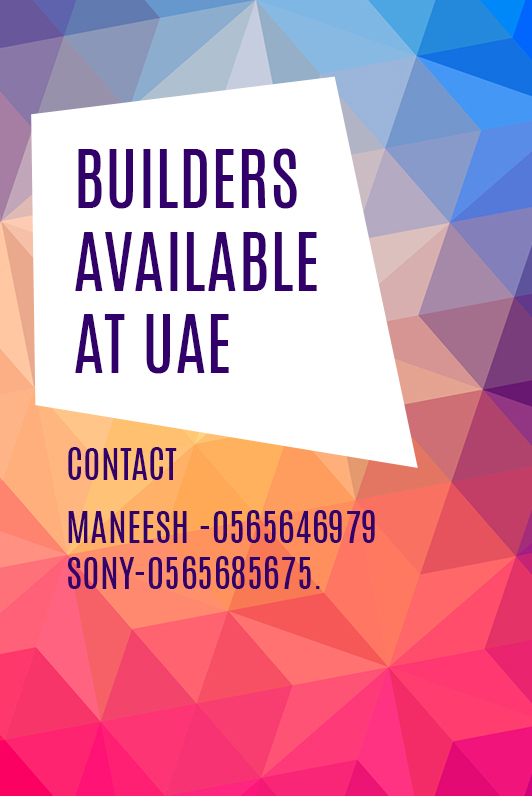 Some of the most renowned builders in the country are proposing their constructions in different parts of Kerala and all of them are extremely rewarding. If you too are thinking of investing your hard earned money on the real estate properties of Kerala, there is no better time than now. 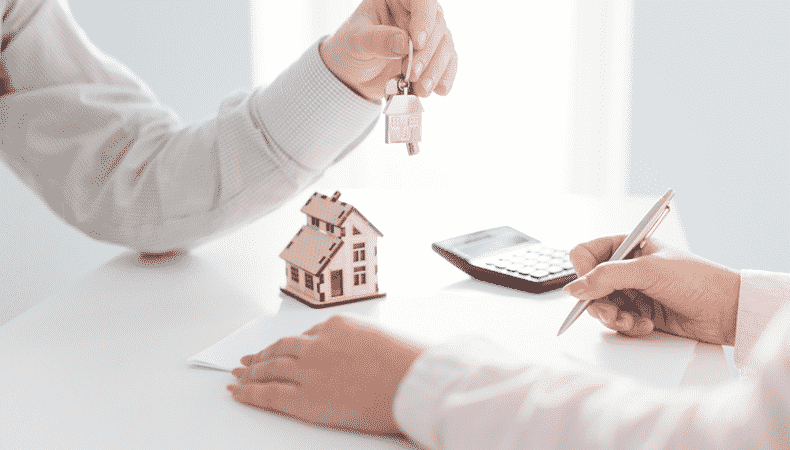 However, you must make sure that you follow some rules before buying a house in Kerala, so that it helps you to gain maximum profit within a short period of time. Here is a checklist for buying a house in Kerala. The first thing that you need to be careful about is the location in which you are going to buy the house. Though buying a house in any part of Kerala is always a good idea, given its constantly emerging real estate market; it is always better to find the best locations so that the rewards are faster. Checkout the things you must check before buying a property. Places like Thrissur, Calicut, Kochi as well as Thiruvananthapuram are some of the most popular locations. These are the cities that are experiencing maximum growth. Hence, if you buy a house in any of these cities, it is more likely that you will get to sell it easily, when you need better returns. You would always want to buy a property that is well connected to the rest of the city and has all the facilities and amenities available nearby. Though the big cities like Kochi, Calicut or Thiruvananthapuram are well connected and any neighborhood in these cities is a good choice, some neighborhoods are considered to be more rewarding than the others. Panampally Nagar, Kaloor and Kakkanad neighbourhoods in Kochi; Vattiyoorkavu, Vazhuthacaud and Vellayambalam in Thiruvananthapuram and some neighbourhoods in Thrissur would be more profitable. If there is a field or pond nearby and if that is sanctioned to be removed in the near future. If you do not visit the place frequently, you will not be able to find these things. Checkout some of the best real estate properties. Depending on the type of house that you are buying, whether it is a villa or an apartment or an entire house with multiple floors, you will need to make sure that the amenities and facilities that you have been looking for or have always wanted, are available in that property. This is because a house is something that you do not buy that frequently. Therefore, it must be your dream haven. Usually, a good builder will offer shared gym, swimming pool, club house, park (both for adults as well as kids), garage and parking lots etc. If you are not getting them, you should explore more. If you do not wish them, then make sure that the price that you are paying for the house does not include these expenses. Checkout the tips for low cost interior designs for homes. One thing that deserves special mention in your home buying process checklist is the floor plan. Under construction properties are great for those, who want to save some while buying a house. Since the ready for possession houses always cost you more, it is good choice to pay for the under construction houses. However, if you are going to do so, make sure you go through the floor plan thoroughly. It will give you a clear idea of the layout, how the house is going to look like and also, whether the floor plan adheres to the legal norms. If these things match your requirement, you are good to proceed. When you are buying a house, legal factors are very important in the purchase procedure. You must start with checking if the builder is the title owner of the property. Sometimes, the land owner is someone else and the builder is not the original landowner. In that case, you must make sure that the agreement between the landowner and the builder is legal and valid. If you check, whether the project has bank clearance or not, you will know whether the agreement and papers are legal or not. Usually, banks run a thorough checking before they clear the finance facilities to the builders. If you are not aware of all these, it is better to seek legal help from a lawyer. Prelaunch – This is the period before the project has started and the price of the property is lowest at this phase as the builder would require finance to commence the project. Launch – This is the period in which the project has just started to proceed its construction and the prices are a little higher than in the prelaunch period. As the basic structure has started to come up, you will get an idea of how the project will come out, once it is completed. Completed project – At this phase, the project is 100% complete and the prices are drastically high. However, you will get to see how the finished project has turned out to be. You will be able to find out whether all the promised amenities are provided or not. Community – This is the phase in which residents start to move in. Depending on the demand, the price may go a little higher or remain the same. This is the time when you will know how is it to actually live with the other people in the same building. Though you will be able to find a number of advantages and disadvantages at each of these phases, if finance is a big factor for you, try to make your booking for the house as soon as possible. If you want to know what to look for when buying a house, it is very important that you check the brand value and the goodwill of the builder. Since more and more builders are coming the real estate business every day, it is a must that you choose a builder that has nationwide goodwill. Renowned builders will make sure that there is absolute transparency in what they promise and what they give you. 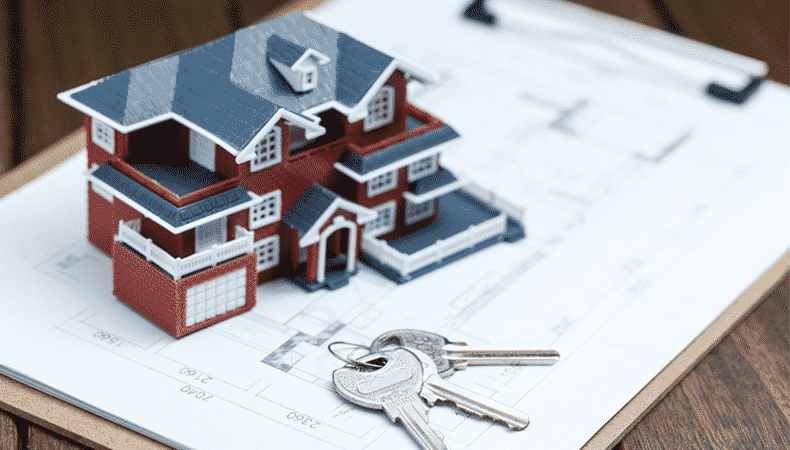 If you have shortlisted some options, there are a few things or factors that you need to be very careful about, when you are buying a house without a realtor. One of them is connectivity. The house must have a good connectivity with the rest of the city. The main roads and your workplace should not be far from the house. Long distance would mean more fuel costs. Not just the workplace, the house must have a good connectivity with schools, colleges, hospitals or market places etc. Even if you are not going to stay there at once, make sure that the connectivity with these things is good; otherwise you will not be able to resell the house later. Checkout these real estate properties. The house must be made of high quality construction materials like iron bars, cement or putty or even the paint. This will increase the life of the property and also increase its resale value. Fitting and wiring are also an integral part of this. Now that you have checked all the other factors, make sure that you have a good credit history. Otherwise, it will be very difficult to get loan from banks.Buying home is a crucial decision. 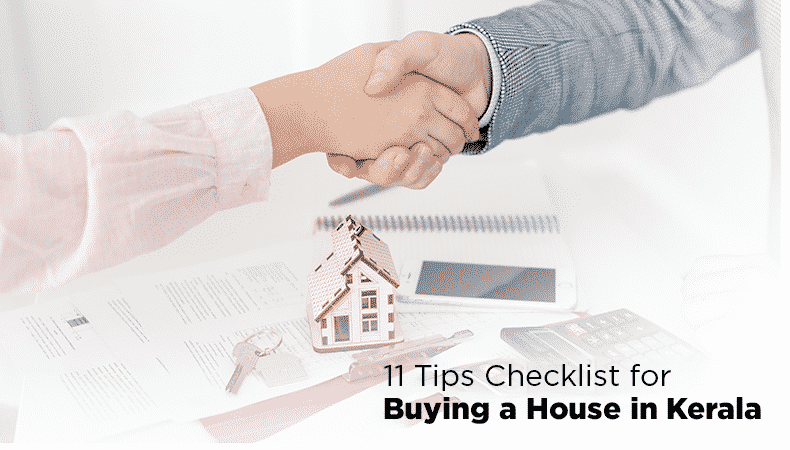 You must know the steps to take when buying a house. Do not rush and always seek expert help from professionals. Indraneelam is one of the best providers of flats in guruvaryur, are also called as architects of happiness are very well known for their quality work through delivering customers their dream homes. Get in touch with them soon.